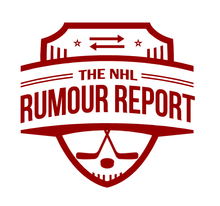 The Devils have a plan in place to trade Taylor Hall if faced with a Tavares-like situation; Muzzin, Zuccarello suitors surface and more in today's NHL Rumour Report update. The Kings appear to have set an asking price for defenseman Jake Muzzin: a 1st round pick and a high end prospect. Not many teams will be willing to pay the price, but Muzzin remains one of the better defensemen available on the trade market. Toronto and Pittsburgh have been linked to Muzzin so far, but a player of his calibre should draw the attention of teams around the league. GM Rob Blake is ready to give his aging roster an overhaul, with plenty of other key players rumoured to be available. Teams interested in pending UFA winger Mats Zuccarello are beginning to surface. The Predators, Sabres, Oilers and Hurricanes have been linked to Zuccarello, who has been productive for the Rangers over the years. It was believed the Rangers hoped to sign him to an extension, but no progress has been made on that front. He rises to 70% trade likelihood, placing him near the top of our NHL Trade Rumour Board. 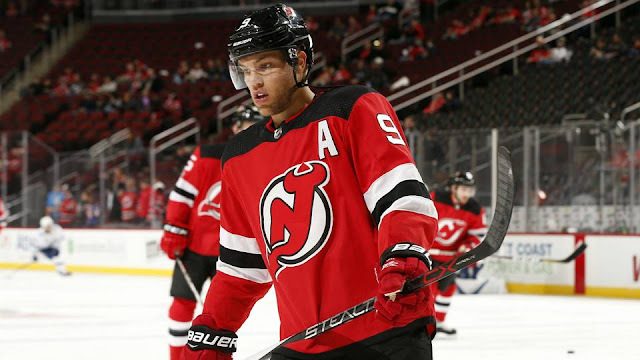 He's not available yet, but if the Devils get an indication that Taylor Hall won't sign an extension beyond next season, he is likely going to be traded at some point. Rumblings suggest the Devils don't want to face a similar fate as the Islanders, who watched captain John Tavares walk out of the door on July 1st. It's not likely a move made in-season, but a trade could be made in the summer or at next year's trade deadline. We should get a better idea which way this is going in the offseason. Nathan Beaulieu has asked for a trade out of Buffalo. The depth blueliner hasn't been a great fit with the Sabres, and will be looking for a bigger opportunity elsewhere.